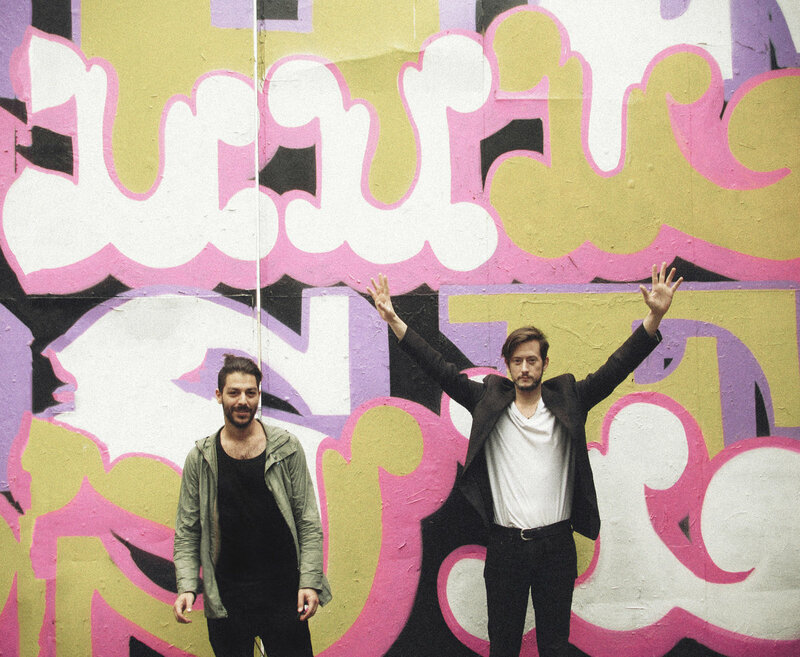 No Clear Mind is a Greek band based between Athens and London. Their music traverses the wider spectre of rock, with heavy influences from genres such as ambient and psychedelic dream pop. 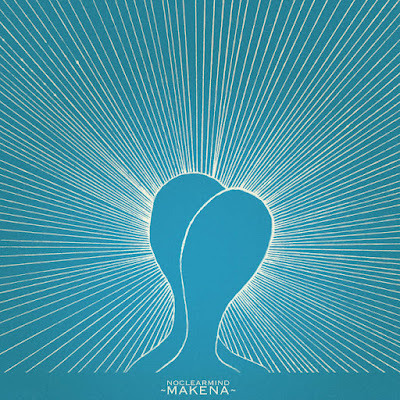 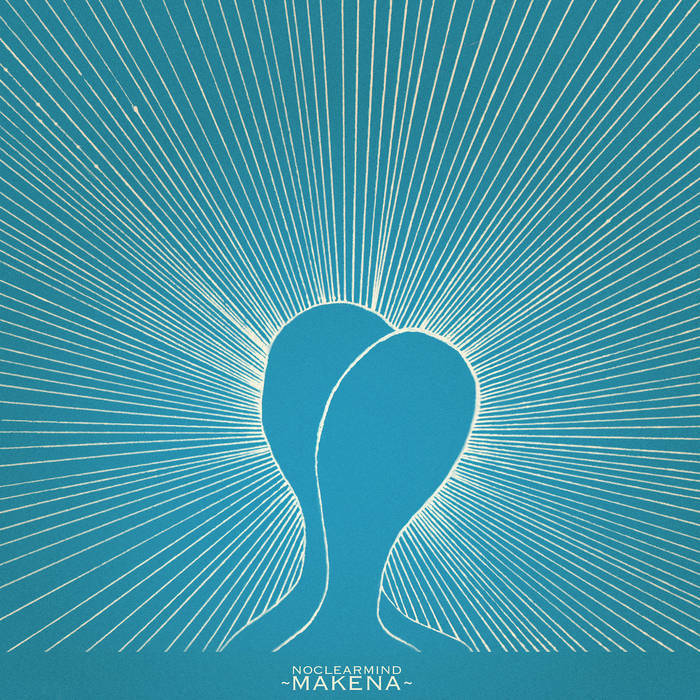 They have released two full length albums, toured different countries in Europe and gained followers from all around the world, while Makena is their third full length LP coming out on December 1st, 2016.